Claudine Barreto and Rico Yan are both Star Magic talents. Claudine already starred at Home Along da Riles and Oki Doki Dok. 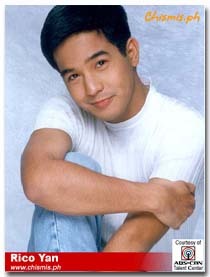 While, Rico Yan started as the commercial model. It was the Eskinol commercial that made him "Crush ng Bayan". They first met at the shooting of movie where they played introverts who got hooked to FM station Radio Romance. 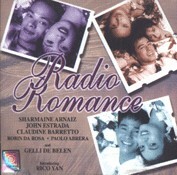 Marian Cordero (Claudine) and Gary Balmaceda (Rico Yan) played in Radio Romance. It was so sweet and cute. 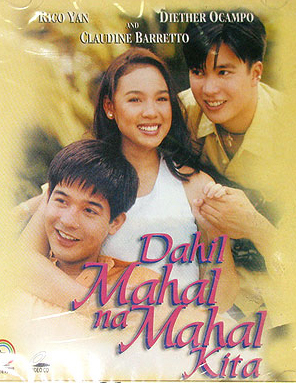 The loving and nurturing Mariel (Sharon Cuneta) marries Edward(Christopher De Leon) after his first wife abandons him and took responsibility as a mother to his three children (Claudine Barretto, Patrick Garcia and Camille Prats). Mariel strives to win the acceptance and affection of her new stepchildren, even as she tries to define her role in the family she is still just a stepmother no matter what and she must learn how to cope and be a part of their lives. Rico Yan was the love interest of Claudine. F.L.A.M.E.S. 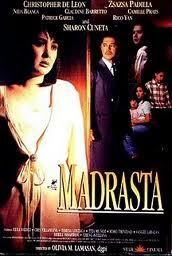 was formerly known as a primetime TV series in the Philippines then made it into a movie in 1997. 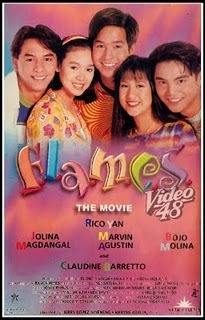 The movie itself made it look similar to the TV show because the movie was divided into two episodes.Claudine as Karina and Rico Yan as Joel in (segment "Pangako"). Mela (Claudine) has a reputation of a bad girl in the campus and is going steady with Mr. Bad Boy. She meets Mr. Perfect (Rico Yan) who does not care about her. Challenged, she pursued Mr. Perfect who eventually learned to love her despite her reputation. 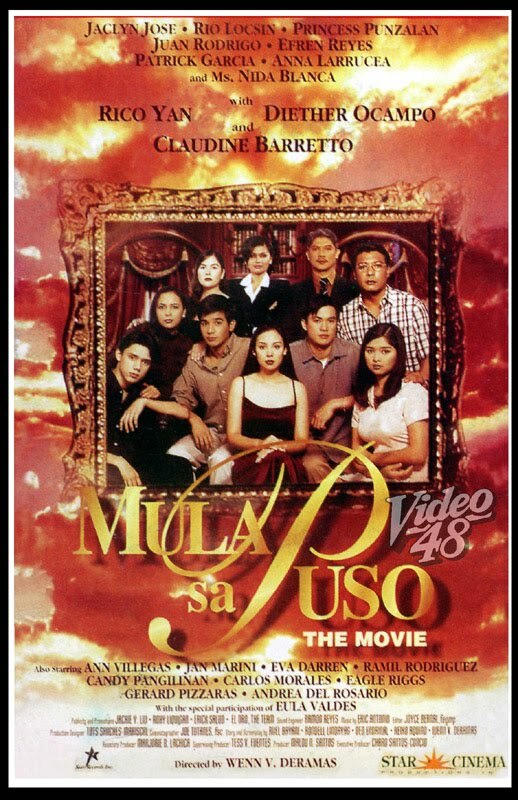 Claudine and Rico starred in one of ABS-CBN's most successful soap operas that showcased powerhouse casting, Mula Sa Puso. 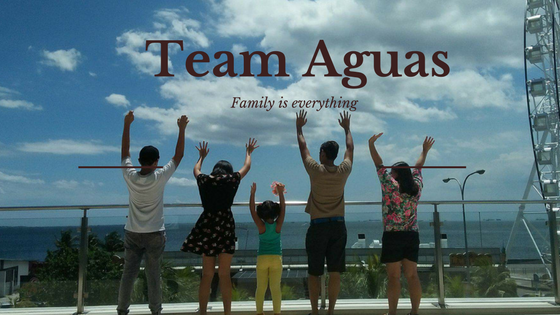 It was the Philippines' most watched Teleserye in primetime TV from 1997 to 1999. Having an average of 51% rating (national) per week, it was considered as one of the most loved drama stories Filipinos ever watched. ABS-CBN's Star Cinema even made a self-titled movie out of it. Their last movie, Got 2 Believe is about the wedding coordinator Toni (Claudine), a girl who believes in true love. At 25, she is considered to be an "old maid" by her married sisters, aunts, and friends. Always the bride's maid, never the bride, Toni has yet to find Mr. Right. On the other hand is Lorenz (Rico), is a wedding photographer who doesn't believe in happy endings. He always catches Toni unaware with her distinctly expressive yet embarrassing moments. To make matters worse, these photos were published, making Toni the renowned "perennial bridesmaid." Lorenzo's problems become worse when his boss offers a boost in his career, so long as he makes a pictorial article on Toni. Toni, who protests against this idea at first finally agrees in exchange for Lorenzo finding her someone worth marrying. Lorenzo and Toni gradually being to fall in love in the process.